Short Haul of 10 races in Bate Bay. This is our premier weekend series and allows spinnakers or non-spinnaker yachts to compete together in a single race. Races are roughly every two weeks. Roughly, the sixth week is reserved for a Harbour series or a short Ocean series. Timed starts are used to bring the fleet home to a close finish. Presentation and camaraderie takes place after each race. 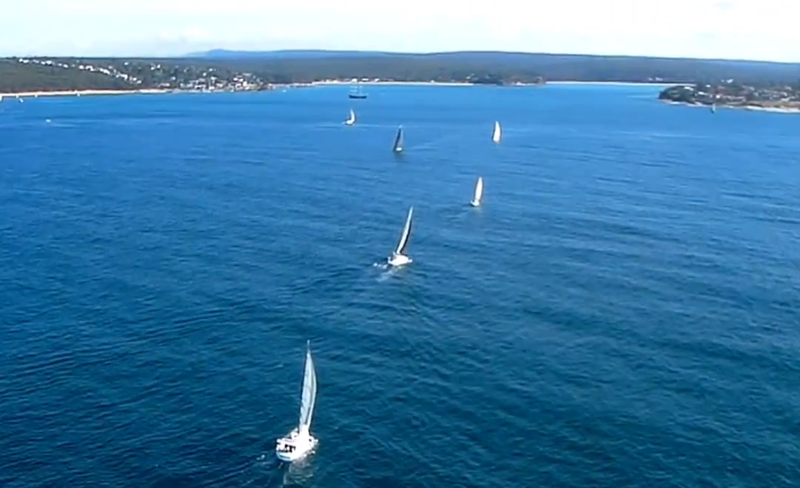 Short Ocean series of 5 races between Botany Bay and Wattamolla. There is approximately one race every six weeks over summer where skippers sail offshore. Yachts start together an hour ahead of the Harbour series and finish off Bass and Flinders Point. The race duration is approximately three hours. Harbour series of 5 races in Bate Bay (alternative to Short Ocean series). Provided for new comers or skippers not wishing to sail offshore and is run concurrently with the Short Ocean series. This race is non-spinnaker and has timed starts. This is also perfect for skippers to race about every six week. Winter series of 7 combined spinnaker and non-spinnaker races in the winter months. The races commence around 1300 hours and has a timed start. The duration of the race is approximately 2 hours. Twilight series of 24 non-spinnaker races during daylight saving time. Start for first boat at 5:30 or 6 pm. Afternoon series of 26 non-spinnaker races in eastern standard time. Start for first boat at 3 pm. The duration of the both races is approximately one and a half hours.